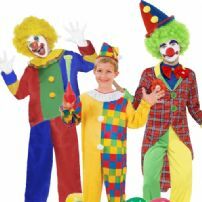 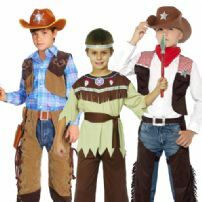 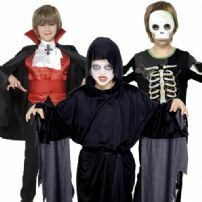 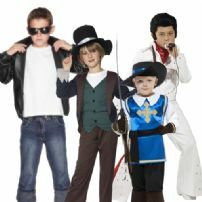 A full range of fancy dress costumes for boys. 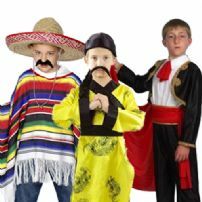 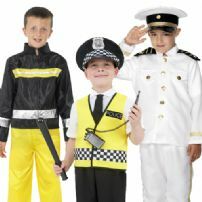 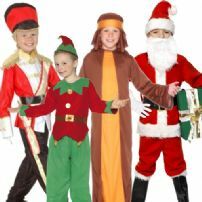 Choose from our selection of great boy's fancy dress costumes. 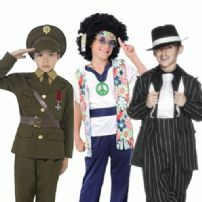 Whatever fancy dress theme you are looking for, we have a costume or fancy dress idea to make any child stand out from the crowd! 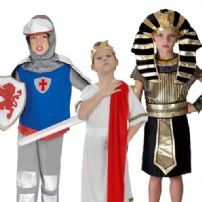 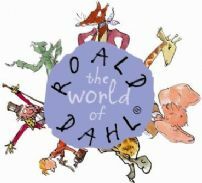 You will find children's costumes for fancy dress parties, school, history projects, school plays, World Book Day or just for dressing up fun! 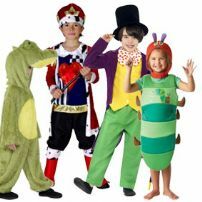 In addition, childrens fancy dress outfits make ideal presents and gifts for birthdays and special occasions too! 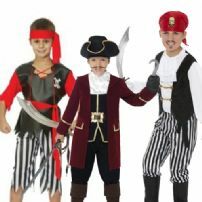 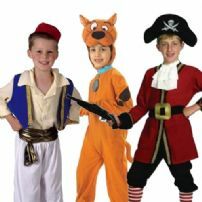 All our boy's fancy dress costumes are available at low prices with fast UK delivery.